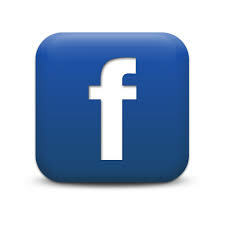 Click the link below to visit the new Facebook page for Greenville Middle High School! Please like and share!! !